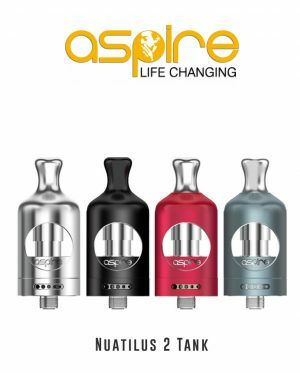 Big Clouds, Big Flavours, Cloud Chasing enthusiasts. 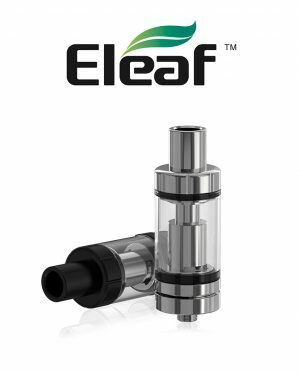 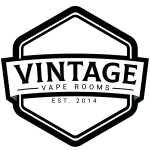 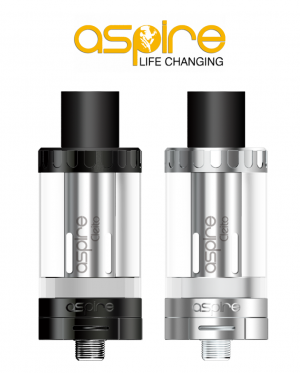 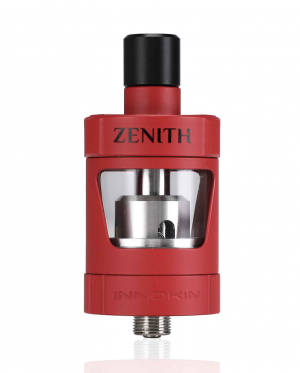 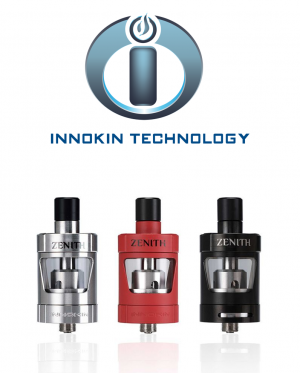 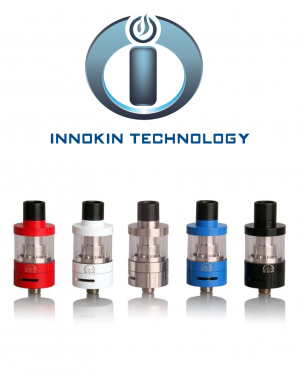 For lovers of big clouds & big flavours, these tanks are preferred by experienced vapers. 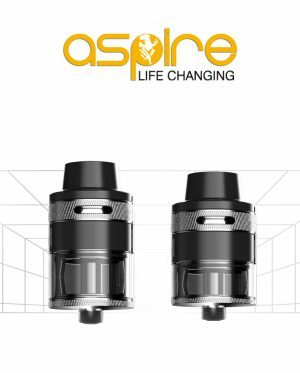 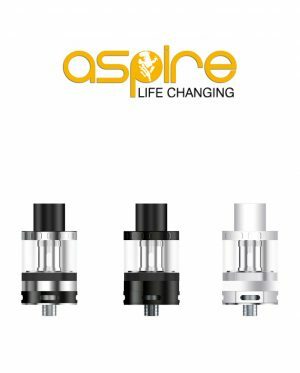 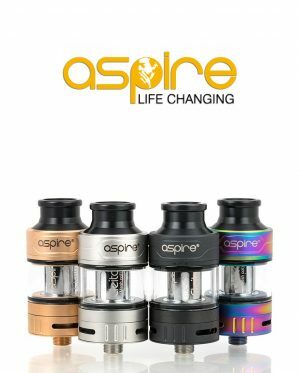 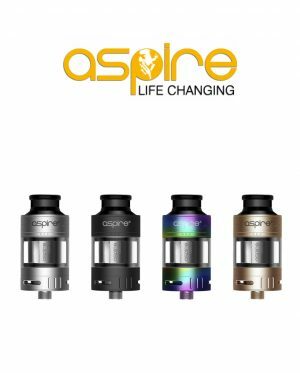 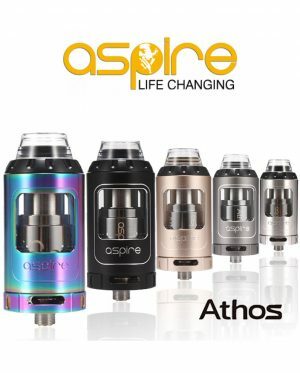 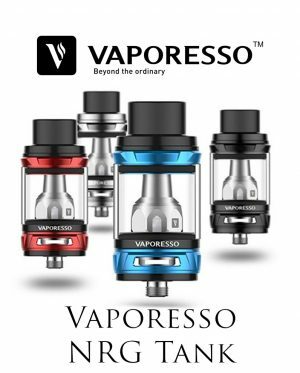 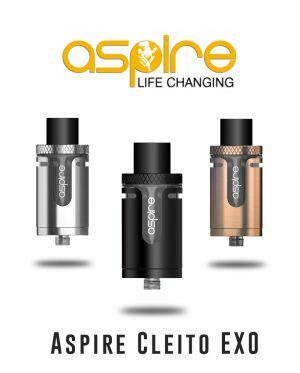 These vape tanks use superior coil architecture and enhanced airflow to help you get the most out of your e-liquids.